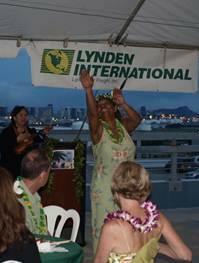 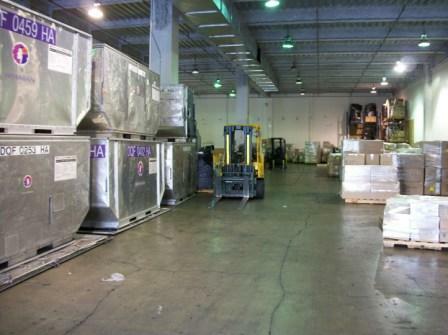 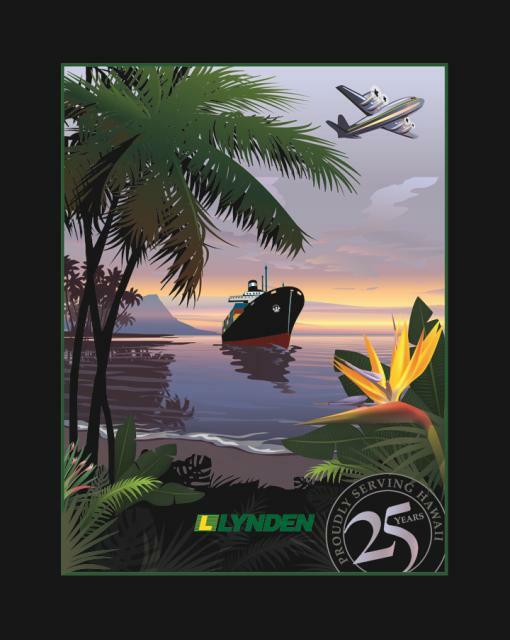 Recently Lynden International expanded the capabilities of their EZ Commerce system. 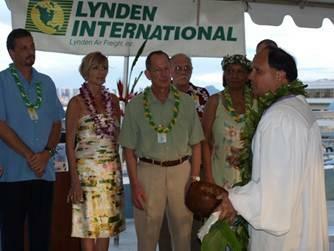 Customers now have the opportunity to use EZ Commerce when moving freight via ocean to a domestic port in Hawaii or Puerto Rico. 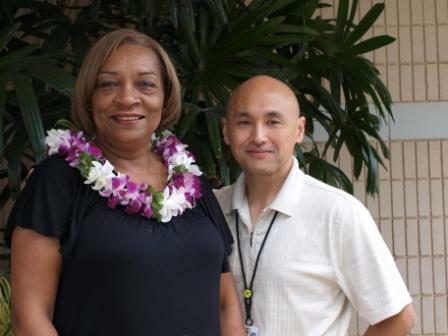 “We’re doing everything we can to make the shipping process easier and faster for customers”, explains Jeff Bell, Director of the Mid-Pacific Region. 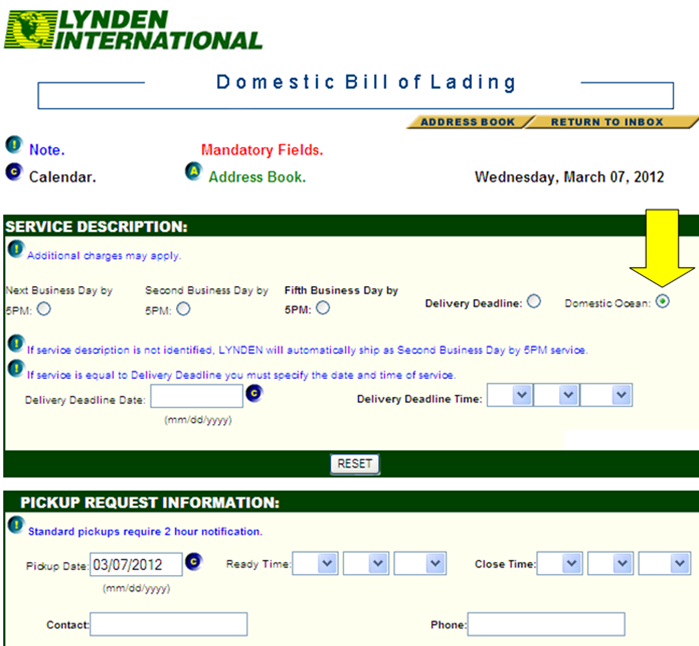 Lynden has had the ability to use the Domestic Bill of Lading for air and ground moves for over 10 years but, with this new capability, now provides customers even more flexibility when choosing a mode. 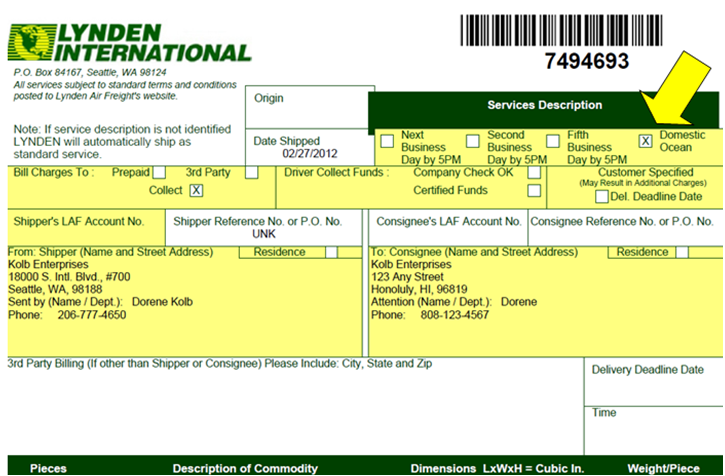 This means customers can ship both priority and deferred shipments, utilizing their existing draft and address book functions. 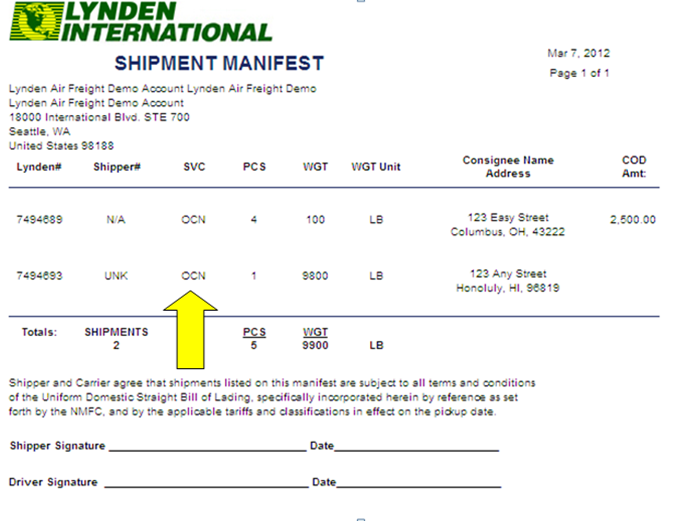 All ocean services are also displayed when using EZ Tracing and EZ Reporting tools!